I recently returned from a governance committee trip to Belize with our partners, Brett Jenks, President of Rare, and Steve Gaines, Dean of UCSB’s Bren School of Environmental Science and Management and principal investigator for the Sustainable Fisheries Group. This trip was a vital way to connect with the community and government on the ground in Belize and understand the skills that each member of the partnership brings to the table. The partnership provides an opportunity for EDF, Rare, UCSB and local partners to improve fisheries science and knowledge by using data-poor stock assessments to effectively design TURF-Reserves and use social marketing techniques to inspire the necessary behavior changes for sustainable fisheries management. During this particular trip, we went to Port Honduras Marine Reserve, which already has a Managed Access system, and Hol Chan Marine Reserve, where the Government of Belize and partners in the Fish Forever initiative have already begun the process of engaging communities for the implementation of Managed Access. By visiting these sites, we saw how important it is to link Managed Access with Replenishment Zones. Fishermen in Managed Access areas will protect the replenishment zone because they benefit from the spillover effect of more fish. The partnership will be coordinating with the Government, The Nature Conservancy, and Wildlife Conservation Society – the three organizations in Belize leading the initiative to expand replenishment zones. 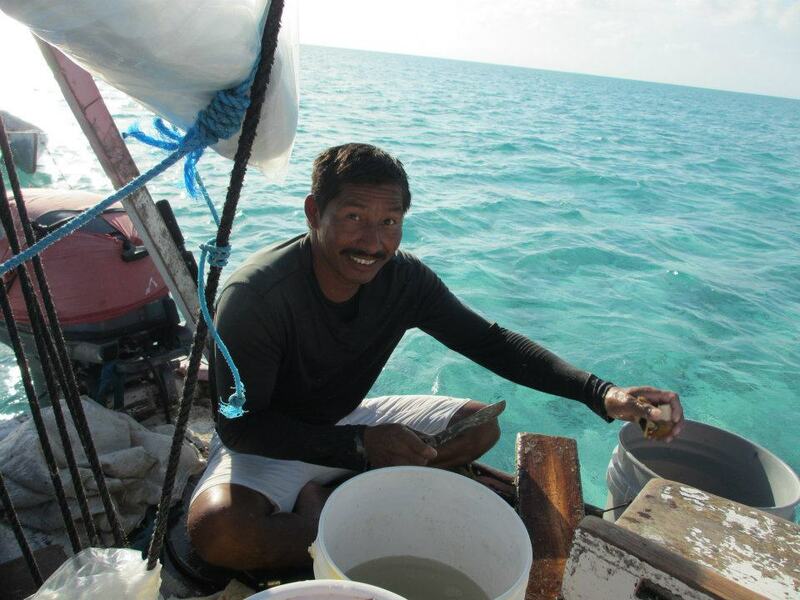 EDF has worked with Belizean fishermen for the past five years to establish managed access pilot sites that are being used as a model for the national expansion. Our success on the ground is a result of hard work and relationship building. We have led several workshops that brought government officials, fishing cooperative leaders, NGO managers, conservationists and scientists together. We are excited to expand on our 5 years of work in Belize by bringing in additional partners that will add valuable skills and expertise to our existing partnerships on the ground to find common solutions for similar fishing nations. During the trip I saw strong support from Government and the close working relationships with local partners. I am excited to see the coalition partners planning further engagement with communities and developing a strategy for generating support for TURF reserves across the country. The project will operate in several developing tropic countries, and we hope that Belize will be a model for working successfully with fishermen and local governments to establish sustainable fishery solutions. This entry was posted in Belize, Fish Forever project and tagged Belize, collaboration, fish forever, fishing communities, managed access, Rare, TURF Reserves, TURFs. Bookmark the permalink. Both comments and trackbacks are currently closed.